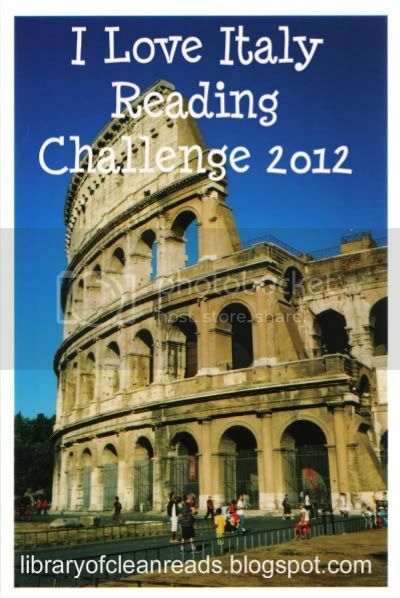 This is the place to link your reviews for the I Love Italy Reading Challenge 2012 as of January 1, 2012. Leave the link directly to your review post and not your blog URL. Include the name of your blog and the title of the book or your name and the book title.